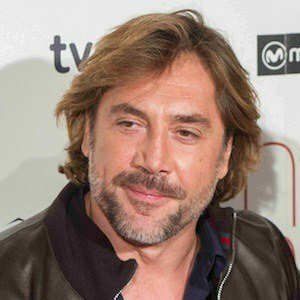 Versatile Spanish actor who earned an Academy Award for Best Supporting Actor for his portrayal of the psychopathic Anton Chigurh in the 2007 film No Country for Old Men. 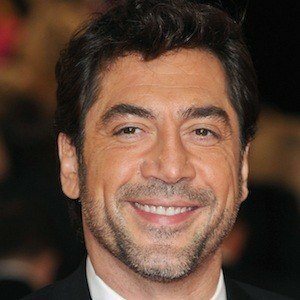 He also received Academy Award nominations for his work in Before Night Falls and Biutiful. 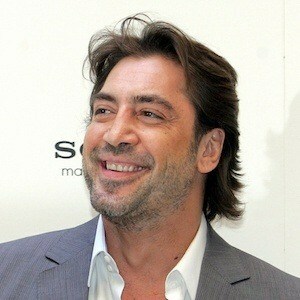 He played rugby for the Spanish National Team and appeared on-screen for the first time at age six. He appeared alongside his mother in the film The Ages of Lulu when he was 20 years old. 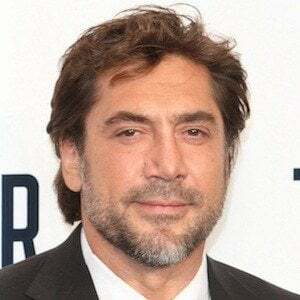 Although mostly known for his work in heavy dramas, he also played memorable roles in the romantic comedies Vicky Cristina Barcelona and Eat Pray Love. 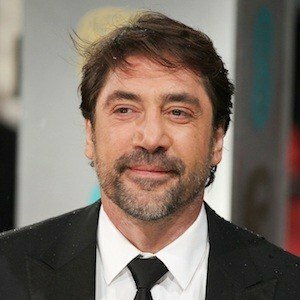 He played the villain Raoul Silva in the 2012 James Bond film Skyfall. 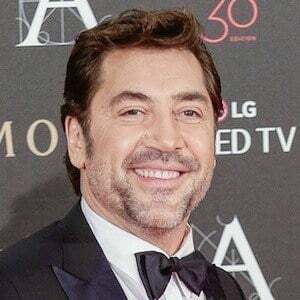 He got married to Penelope Cruz in 2010 after three years of dating. 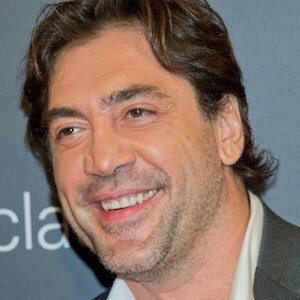 His father is Jose Carlos Encinas and his mother is Pilar Bardem. He has a daughter named Luna and a son named Leo. 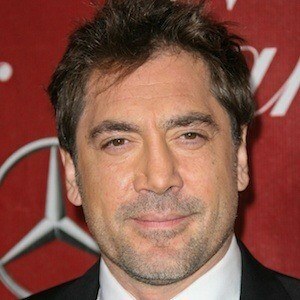 He starred in No County For Old Men with Tommy Lee Jones.